Welcome to all of you to 2017 which promise to be another busy year for your councillors. For our community the potential for new houses being built is probably our biggest issue. In this newsletter you will see a notice advising you that we are holding a public meeting on the 30th January about the proposed development for 95 houses in Olney Road. We are also waiting for a date for the MK Development Control Committee to hear the application for the 21 houses between Castle Road and The Glebe. Please look at the planning page of this website for the latest information as that is the quickest and most efficient method to keep you informed of all developments. 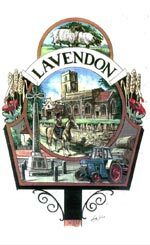 January is a particularly busy time for us and our Ward Councillors as it is the time for budgets to be set. There are enormous restraints being put on councils and MK are having to make big savings. Some of this is being done by cutting back on services provided, for example our public litter bins are now emptied every 8 weeks instead of 4. The bins are checked weekly by a member of the council and emptied as required. Some other services are also being devolved to parish councils which, I’m afraid, means increased costs for us. 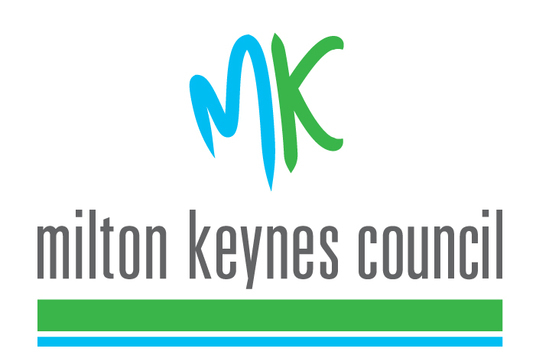 At the time of writing the Council Tax increase charged by Milton Keynes for 2017/18 is not yet finalised but will probably be around 5%. With services being passed on to parish councils, I am afraid that this means we are going to have to increase our precept charges to you by approximately £6 per year for a Band D home. We continue to aim to keep our spending to the minimum as we are aware that it is your money we are spending. As ever, we are enormously indebted to the Community Payback Team who have been a continual presence in the village every Saturday for nearly 3 years. 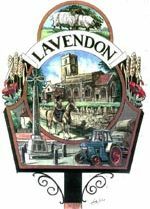 The work they do is invaluable in keeping the village neat and tidy and they have saved us tens of thousands of pounds. You may well come across Martin Ward who is now helping to keep the Eco side of the village in good order. Martin recently retired from Olney Town Council and is going to be doing our grass cutting and hedge and tree maintenance for us (tree maintenance, in particular, has been overlooked by MK council for several years). We are very grateful to him indeed. Incidentally, if you wondered what the road work by the shop was for, it was to put in larger diameter drainage pipes to help in flood control for the village. I apologise that we were unable to warn you of this happening but due to the Christmas break we didn’t receive official notification until the work had started. Let’s hope we don’t have to test it too often!